Best Chinese food in Shakopee! 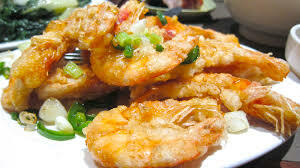 Crunchy, zesty shrimp mixed with sweet onions, green and red peppers!!! *Please order 48 hours in advance. Limited availability. We buy fresh Lobsters from the market.